The most important choice for maintaining health and well-being is the selection of a primary care physician who is dedicated to meeting your healthcare needs. Just as every patient is unique, so is every health care professional. 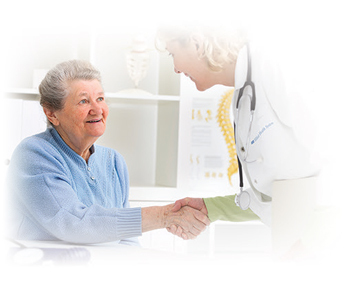 The Elliot Physician Network prides itself on offering a wide range of healthcare services from providers committed to comprehensive, quality care as well as compassionate and attentive treatment. 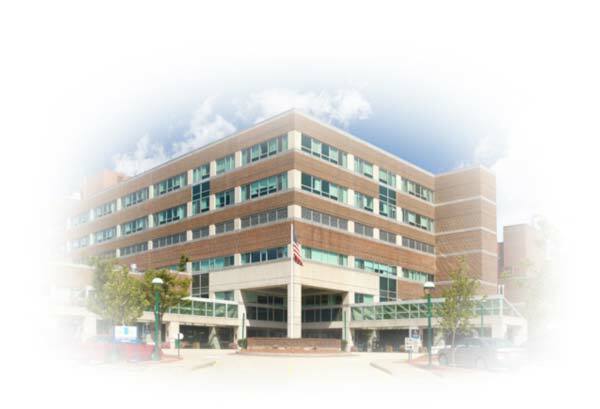 Elliot physicians are highly qualified professionals trained at quality medical institutions across the United States who have come to New Hampshire to serve the southern New Hampshire communities. The Elliot Physician Network has offices in many local communities, bringing quality health care services very close to where you live. Click here to find an Elliot Physician near your home or work.